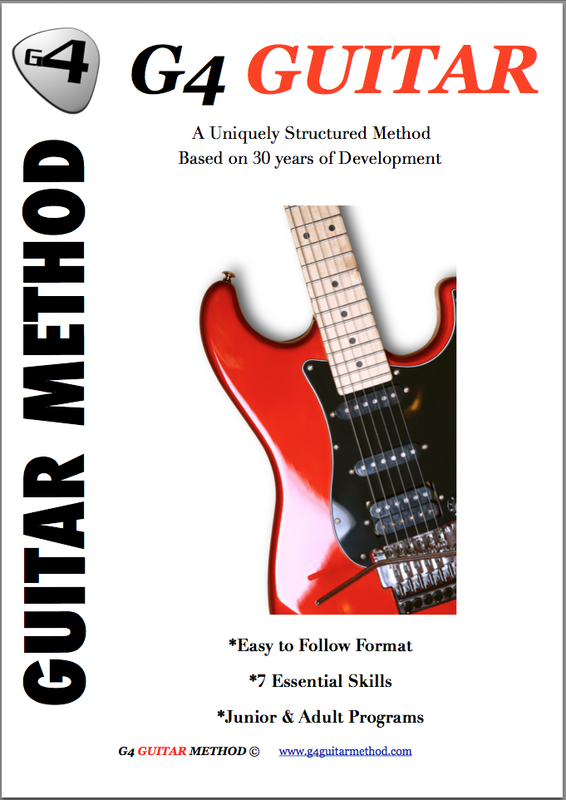 Testimonials G4 Guitar: "The lesson seem to fly by and I am really enjoying the ways they are taught." "The lesson seem to fly by and I am really enjoying the ways they are taught." So far I am finding the lesson very good. They are easy to follow and very enjoyable which is a lot to do with Shane. The lesson seem to fly by and I am really enjoying the ways they are taught. Alec Norton - St Albans UK.